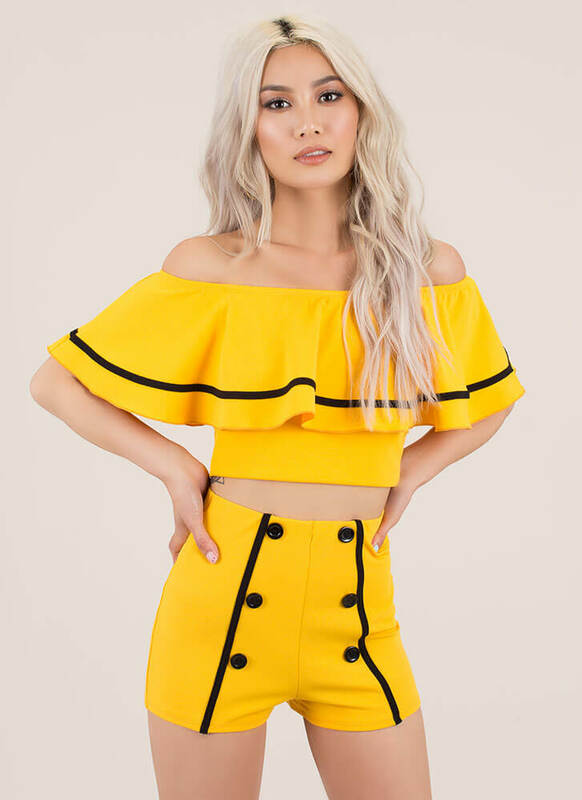 Only a cutie like you could pull off this adorable matching set. 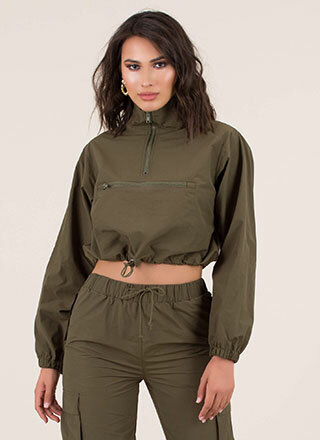 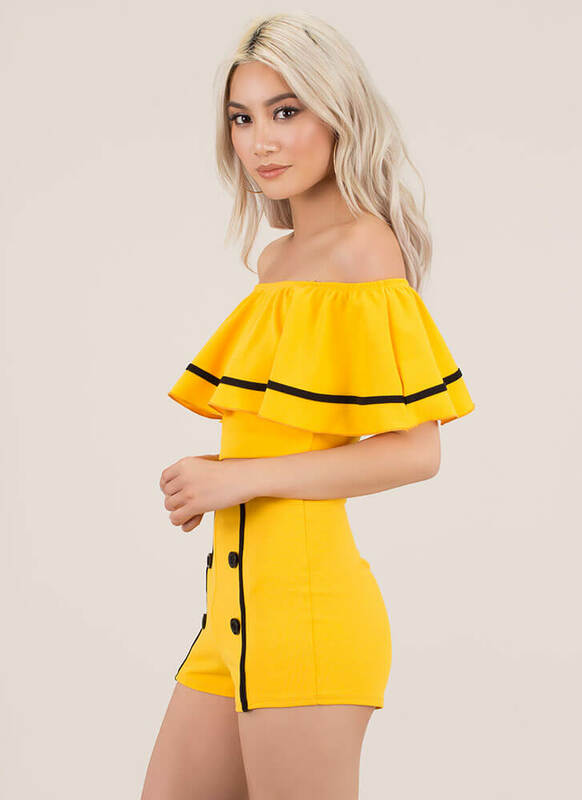 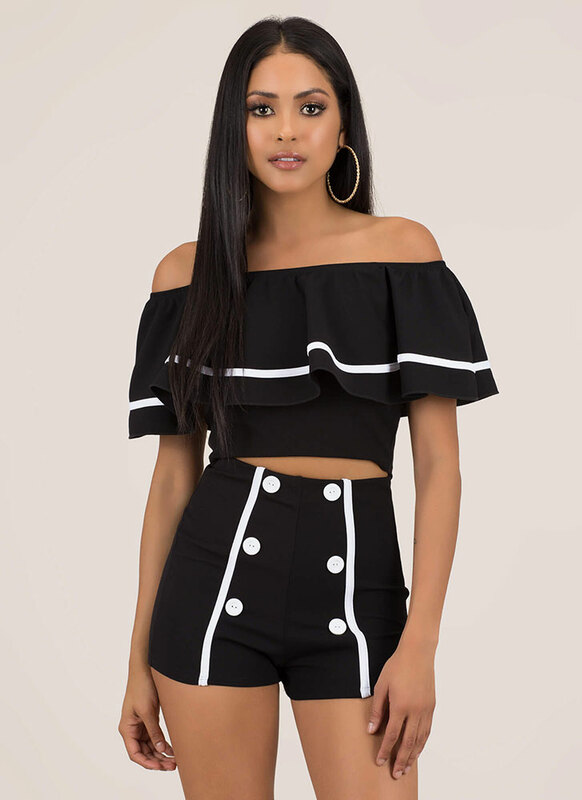 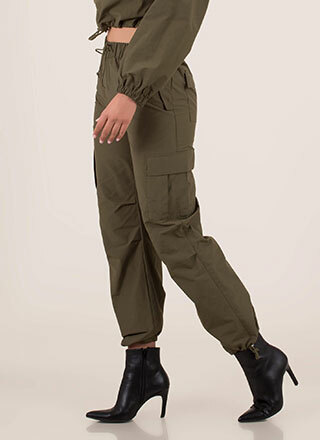 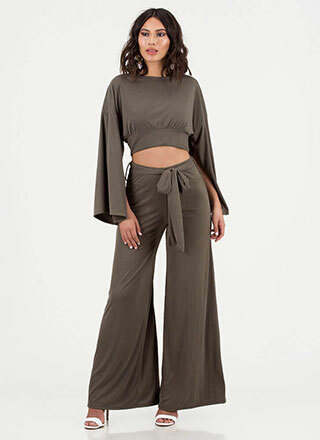 Stretchy, two-piece, two-toned romper features an off-the-shoulder crop top with a ruffled, extra wide, striped foldover panel and matching high-waisted shorts with decorative buttons and piped trim. 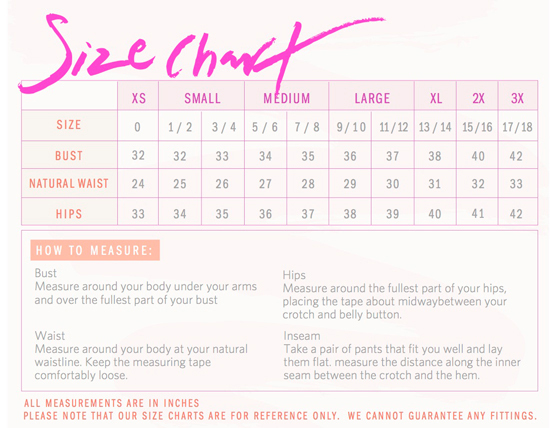 Shorts are finished with an elasticized waistband, and no closures are included.